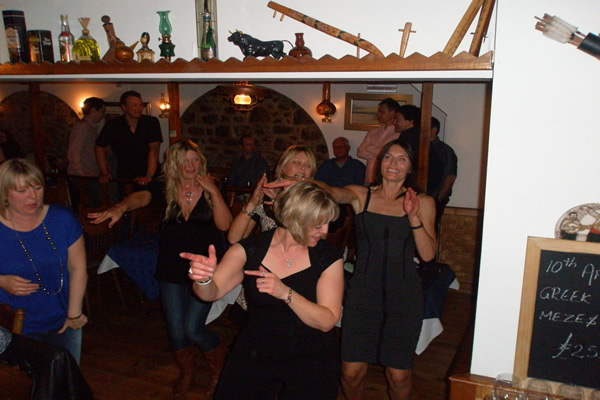 An evening meal or celebration at Demetris Taverna in Weston super Mare is highly recommended. Call 01934 620187 to reserve your table or book your party. Savour the excellent food, fine wine and unique atmosphere at Demetris Taverna Weston super Mare.